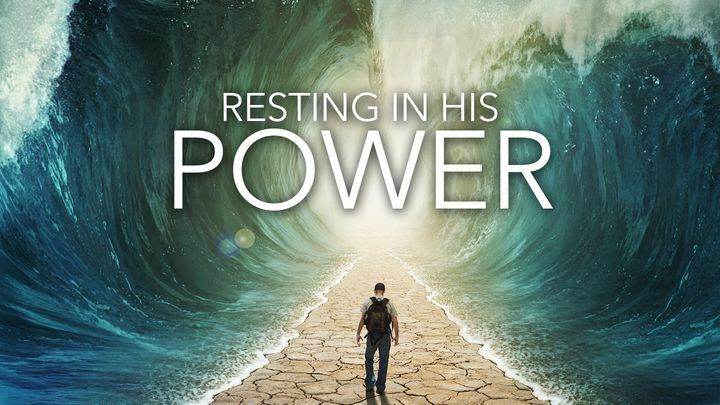 Resting In His Power - There is a sacred anxiety when believers feel called to minister, especially when distracted by an awareness of their inadequacies. But God is more concerned with the condition of the heart and willingness to respond than a person’s abilities or inabilities. There is a sacred anxiety when believers feel called to minister, especially when distracted by an awareness of their inadequacies. But God is more concerned with the condition of the heart and willingness to respond than a person’s abilities or inabilities.